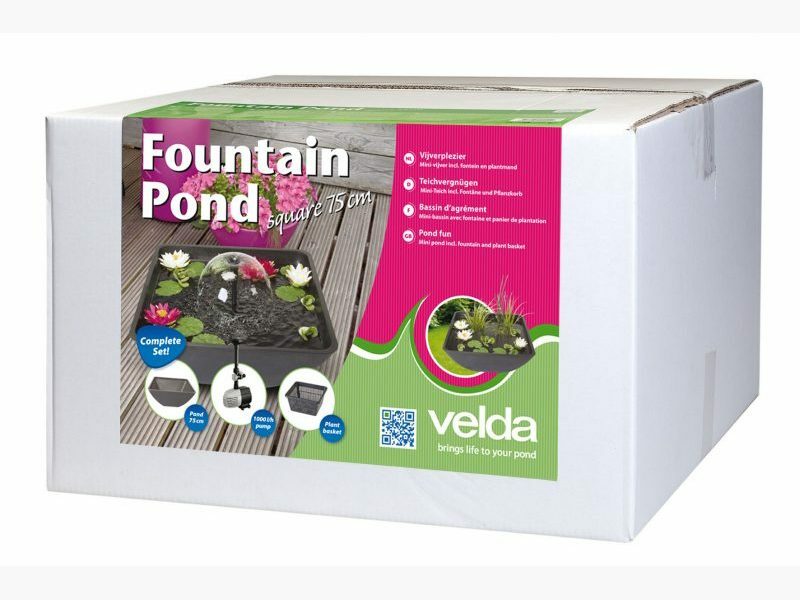 Mini ponds can be set up in many places in a garden and on a terrace. 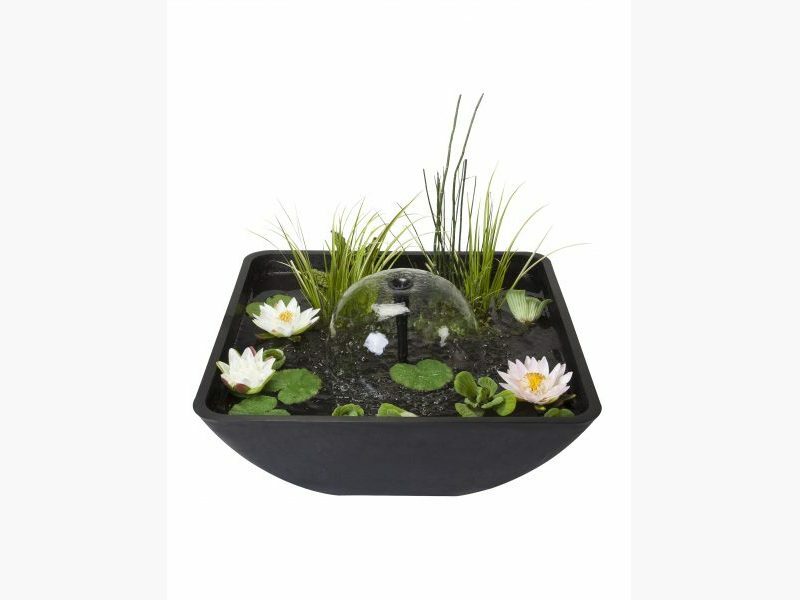 Even indoor and on a balcony. 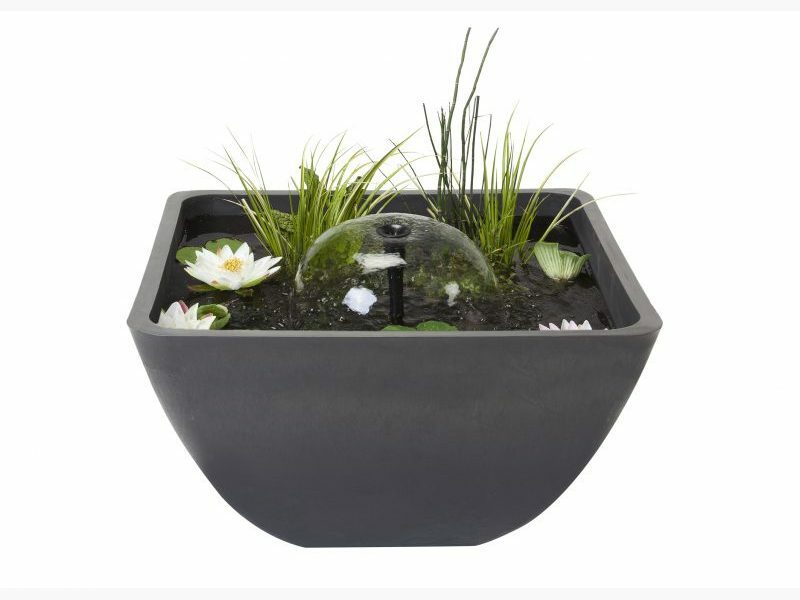 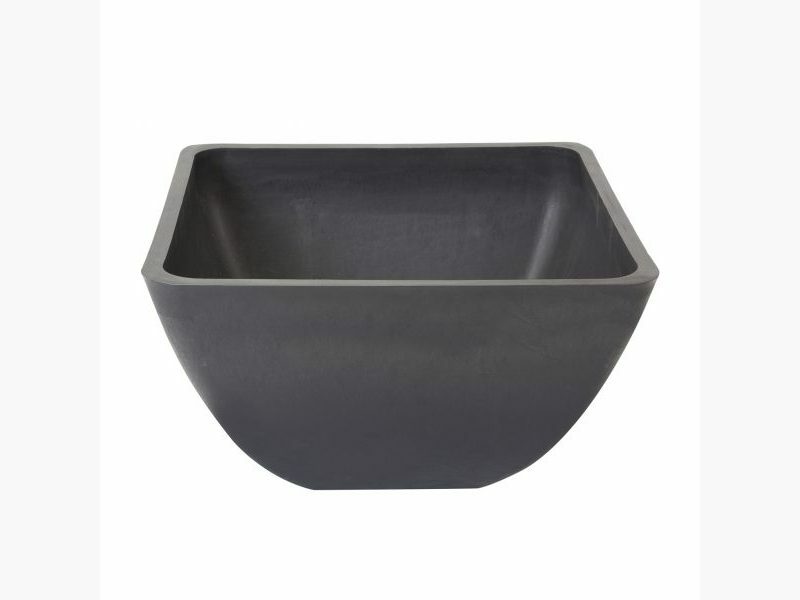 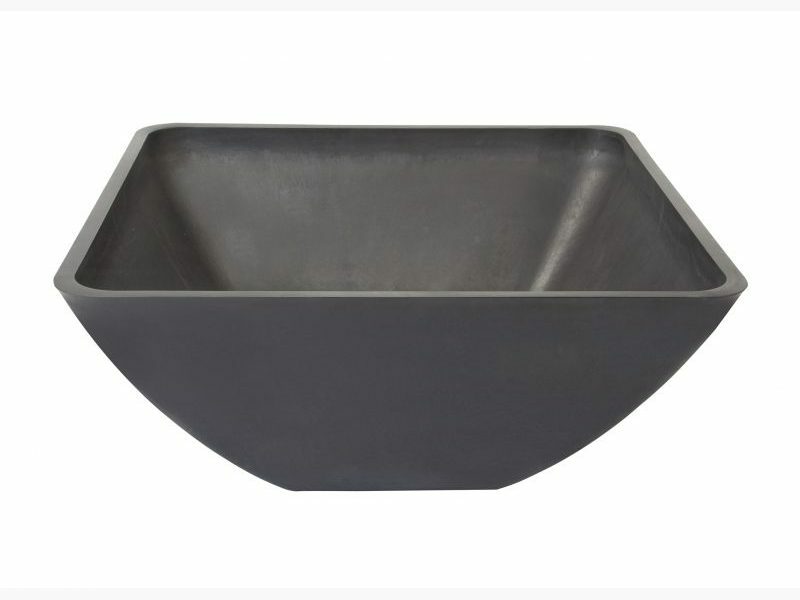 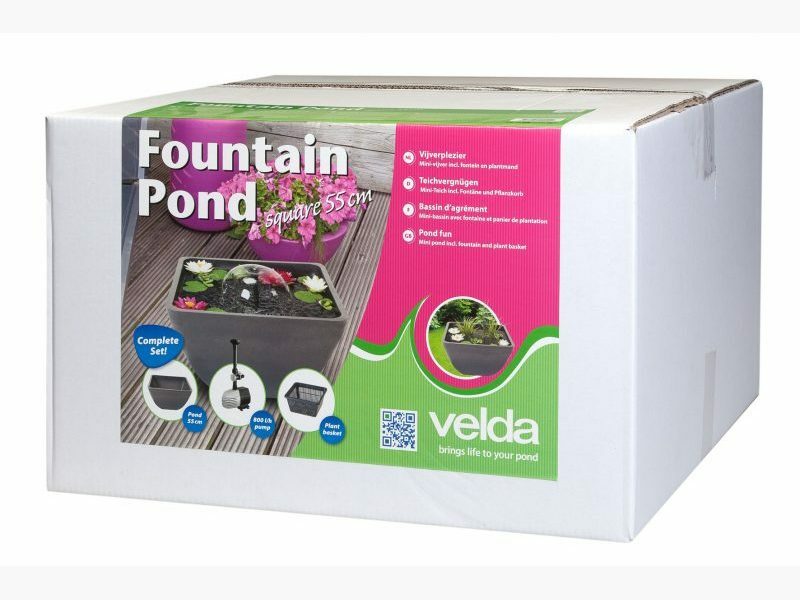 Lightweight, so easy to move, fill the mini pond with the fountain or the plant basket supplied along, everything is possible! 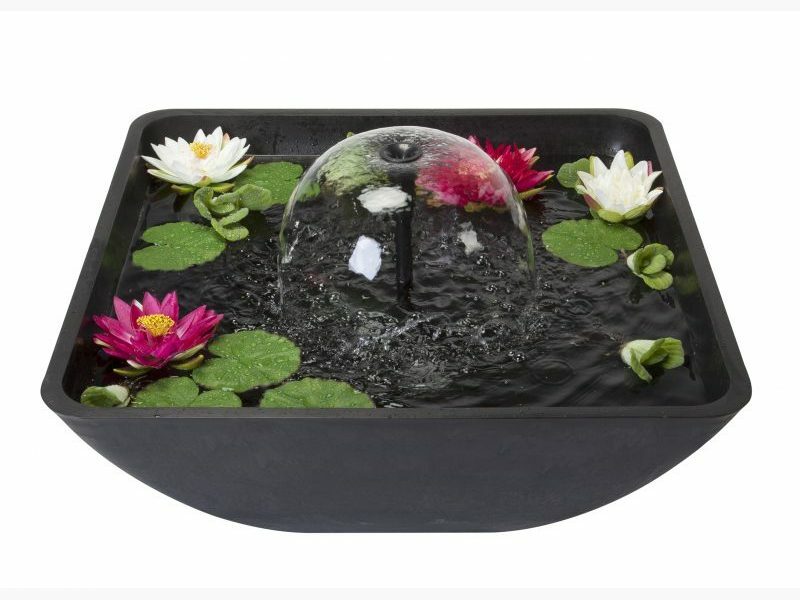 Mini pond, including fountain and plant basket. 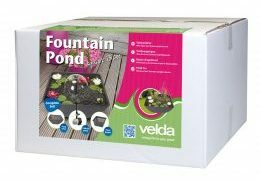 Use Velda Mini-Pond Substrate as bottom substrate to obtain water that will be healthy and clear for a long period of time. 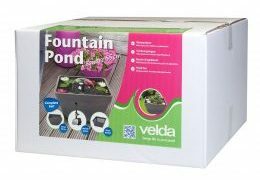 In order to keep the water clear and healthy it is advised to add Velda Aqua Clear. 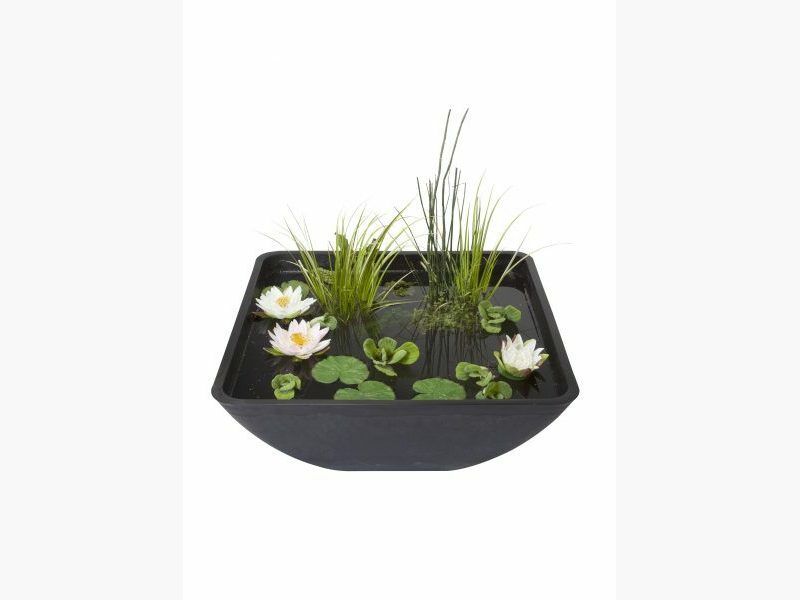 If added regularly, the water will remain clear. 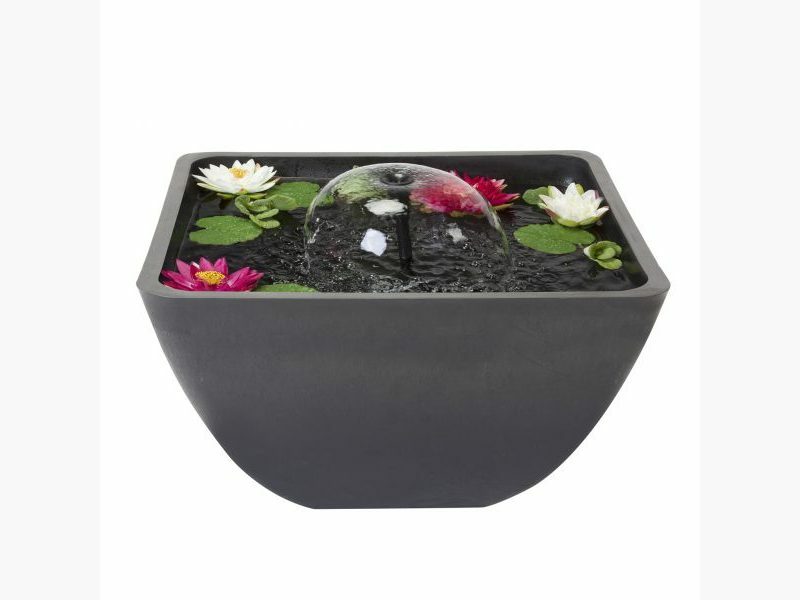 Add oxygen producing plants, which will keep the water clear and algae-free too. 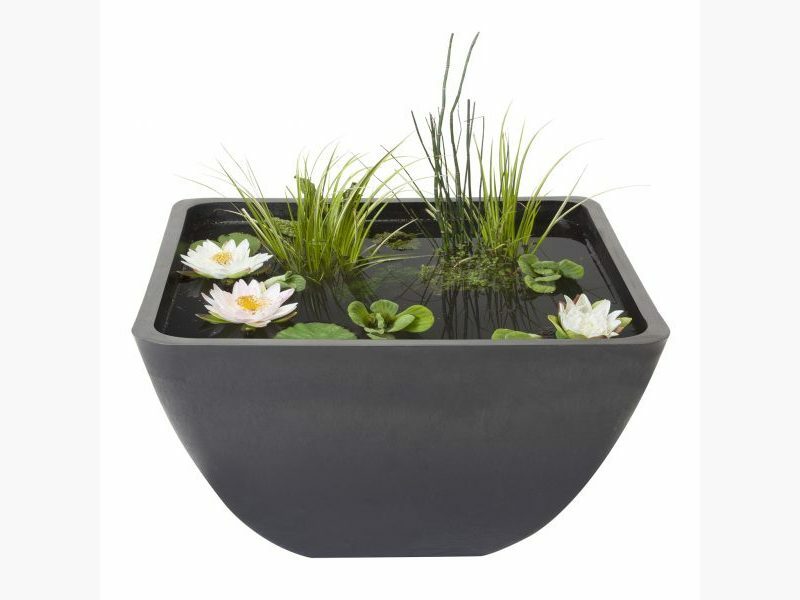 Marsh plants will make the Fountain Pond really full of atmosphere.